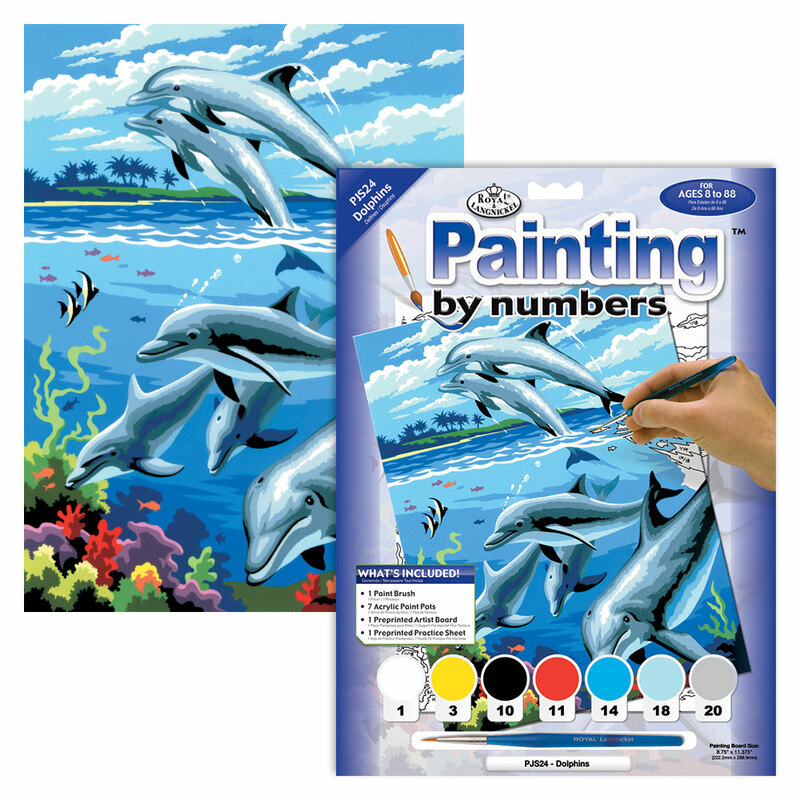 A lovely painting by numbers set for children aged 4+. In the set you get a printed picture, the paints, a brush and full instrucdtions. A great hobby for over the summer holidays, rainy days, not forgetting Christmas gifts. All children love being creative, and this will keep them amused for hours if not days.